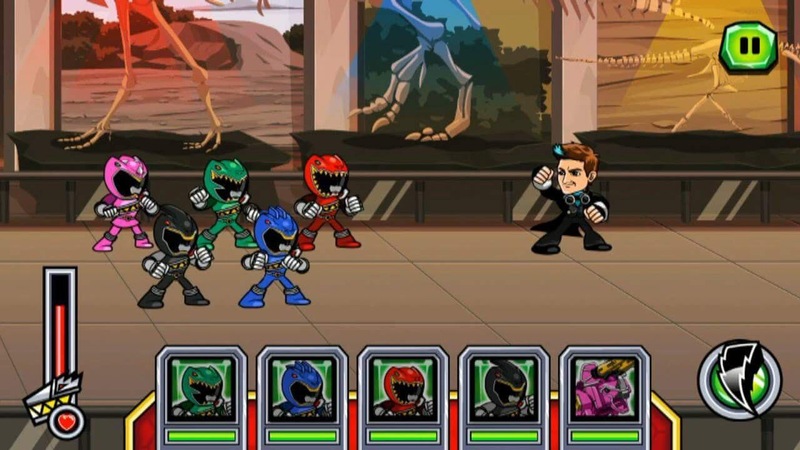 An all new Power Rangers Dino Super Charge game has been added to Nick.com. 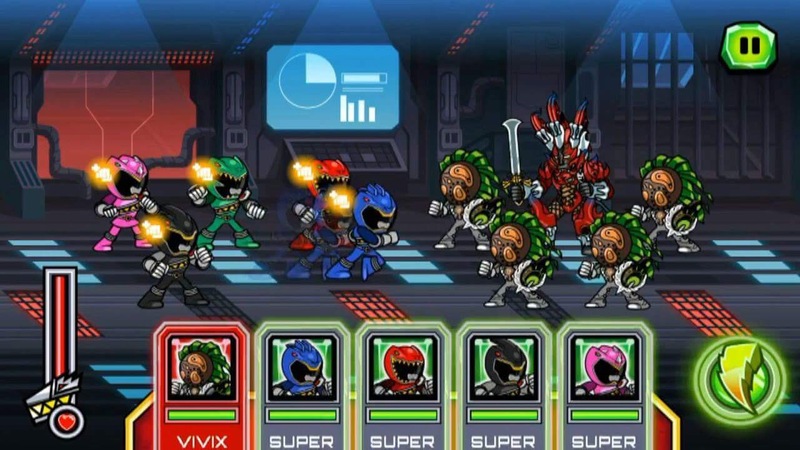 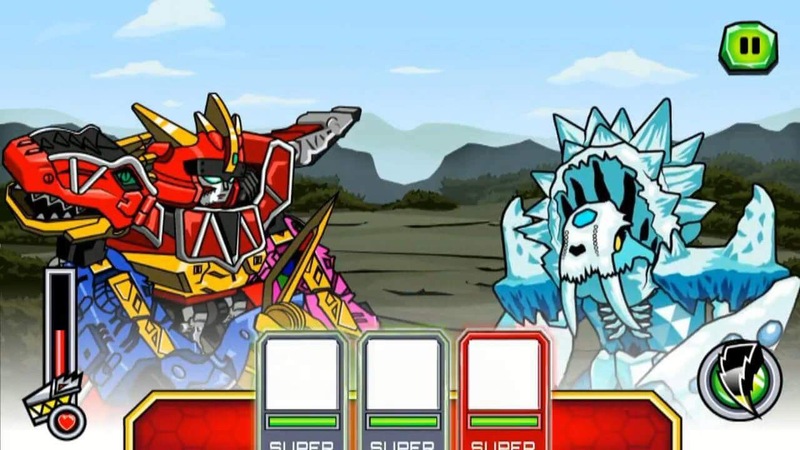 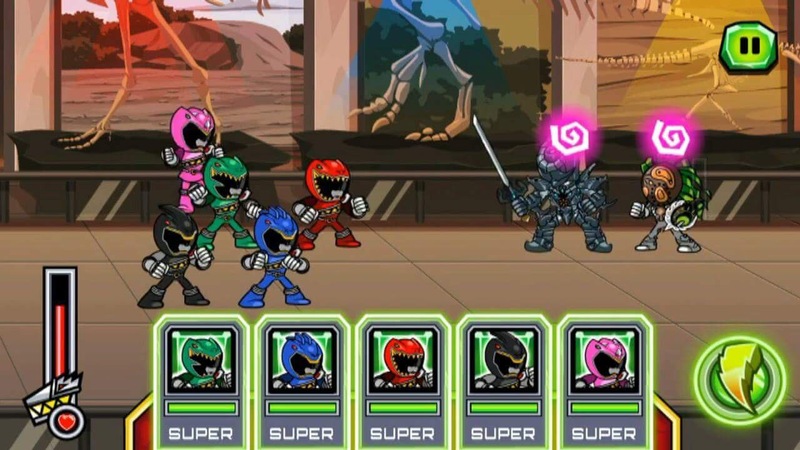 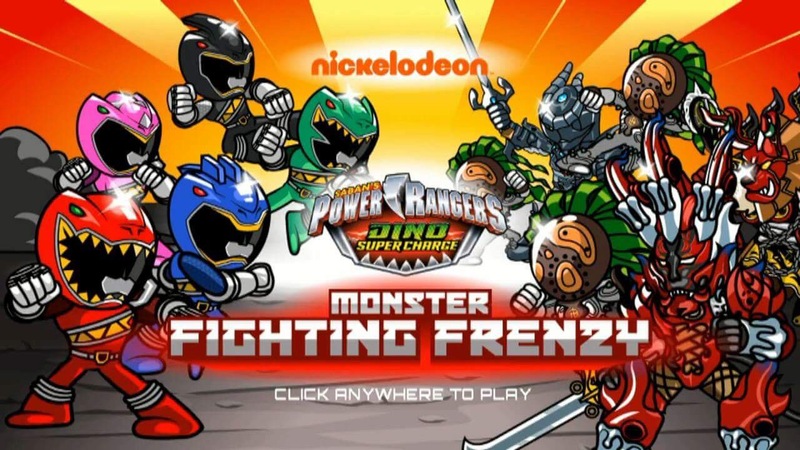 Titled ‘Monster Fighting Frenzy’, the game allows fans to play as the Dino Charge Rangers and do battle with numerous villains using card-based attacks. 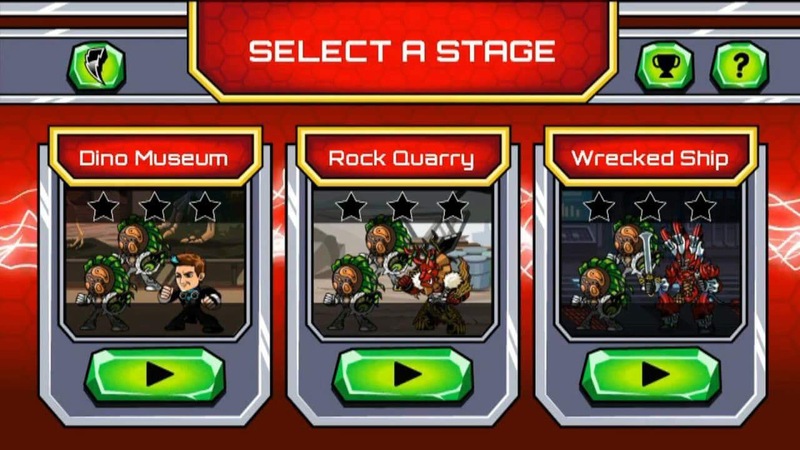 Among the villains included are Heckly, Snide, and Singe. 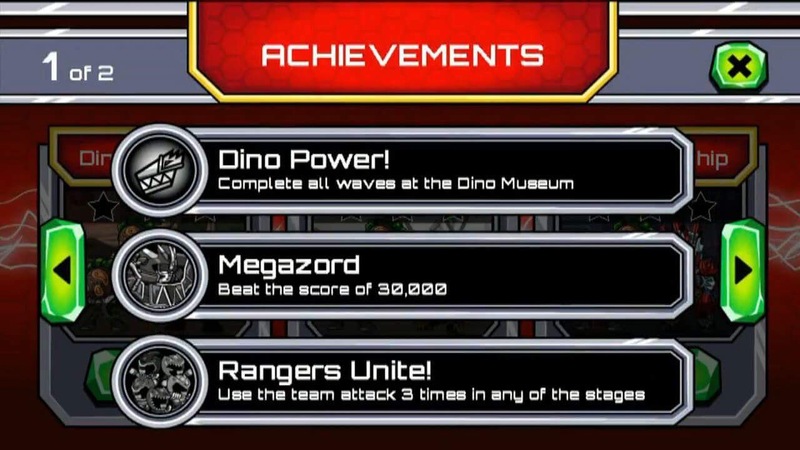 Each round concludes with players getting to do battle using the Dino Charge Megazord.